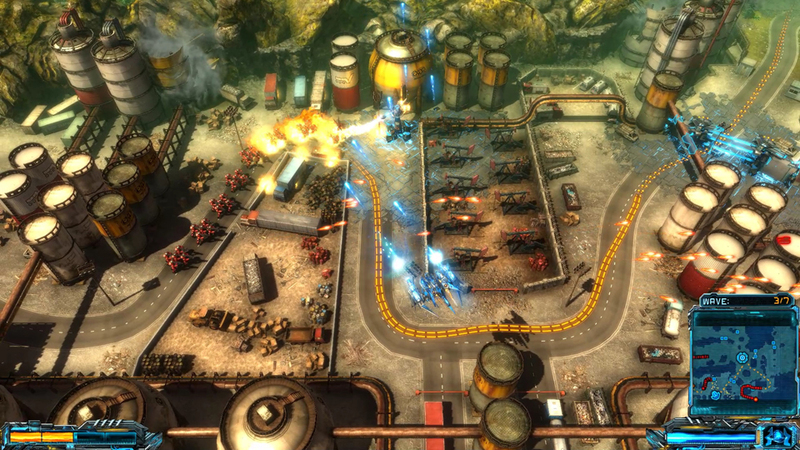 Play as an alien force harvesting Earth in this tower defense and twin stick shooter combo. 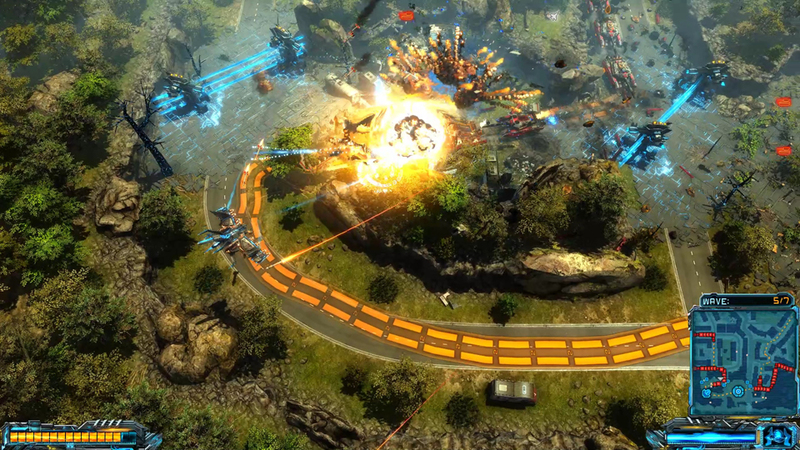 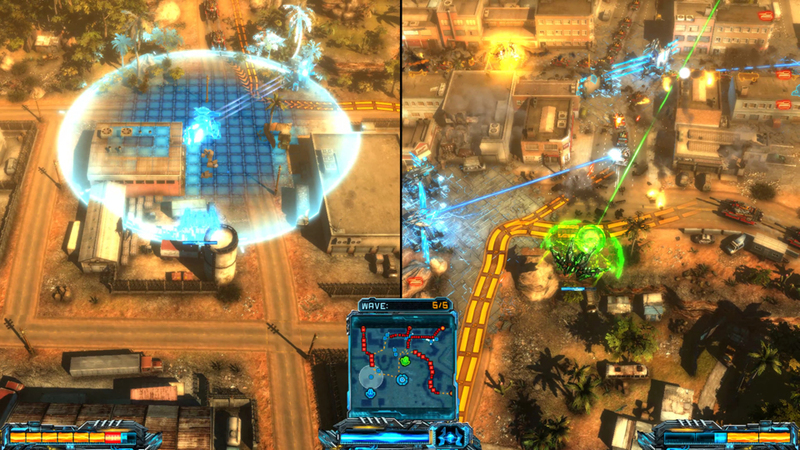 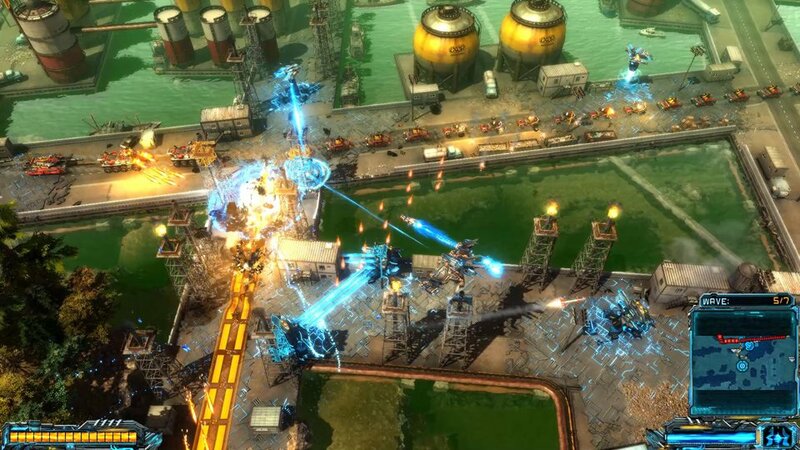 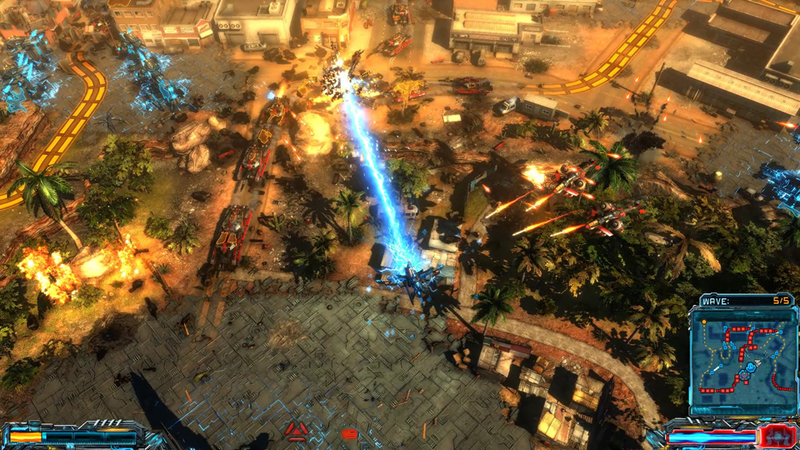 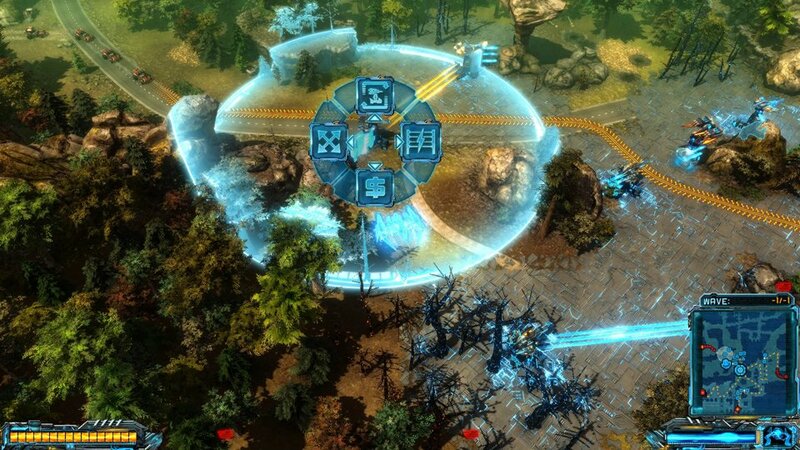 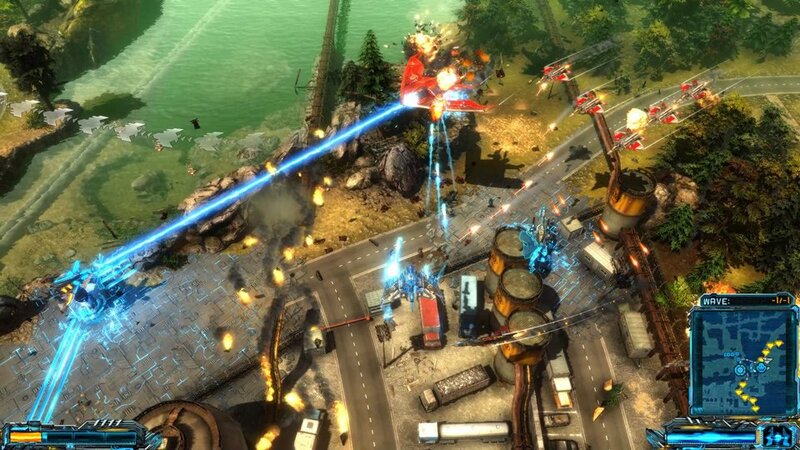 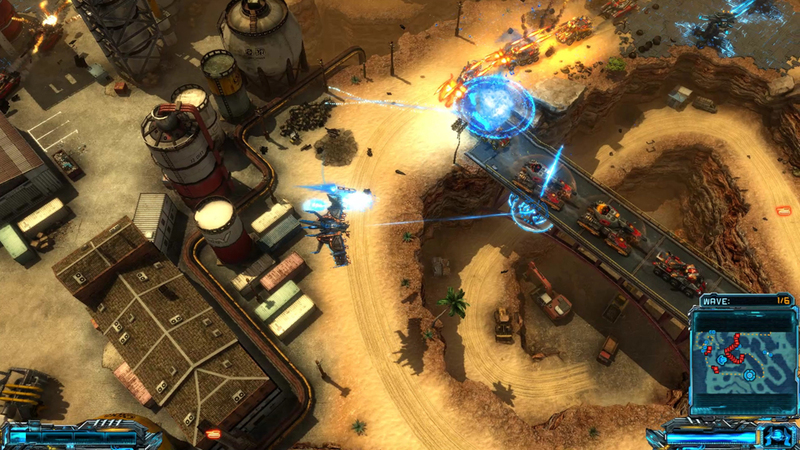 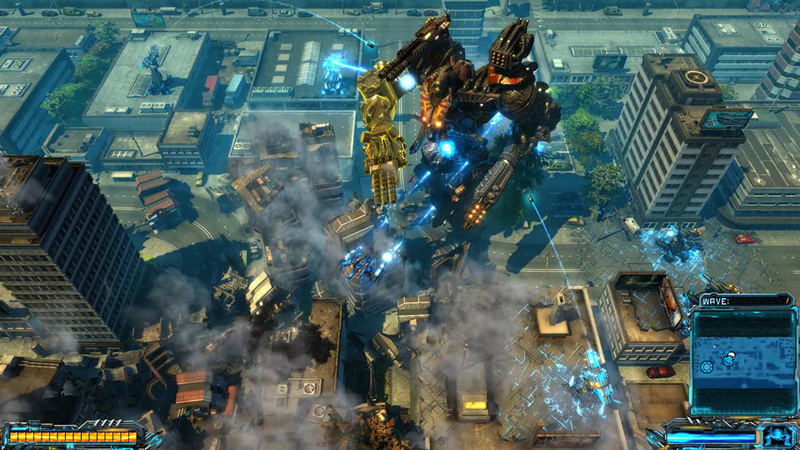 X-Morph: Defense lets you place towers anywhere, reroute enemies with fences and wreak havoc in destructible environments. 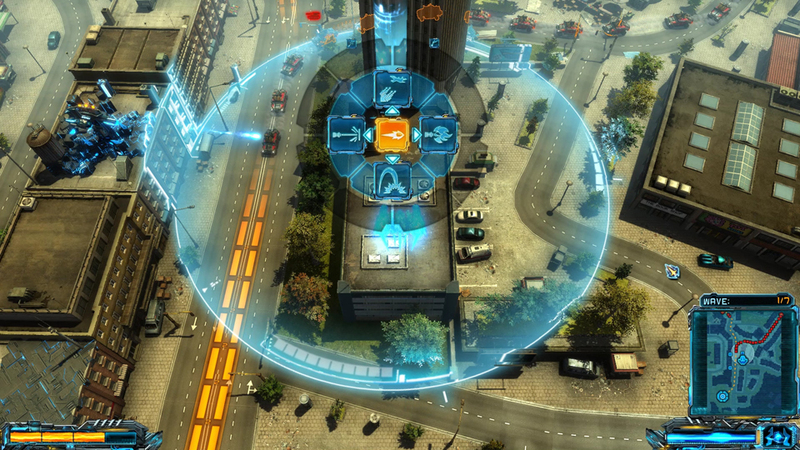 Coming to Windows, Xbox One and PS4.